Living space and bedrooms are one of the most common areas of the house where we spend most of our time. With the changing trends, one can easily transform the aesthetics of any room and give the space a makeover. Whether you are just bored of your current room’s interiors or are perhaps looking for a fun way to fuel your home designing spirit, here are some of the most popular interior design tricks that require minimal efforts and cost. 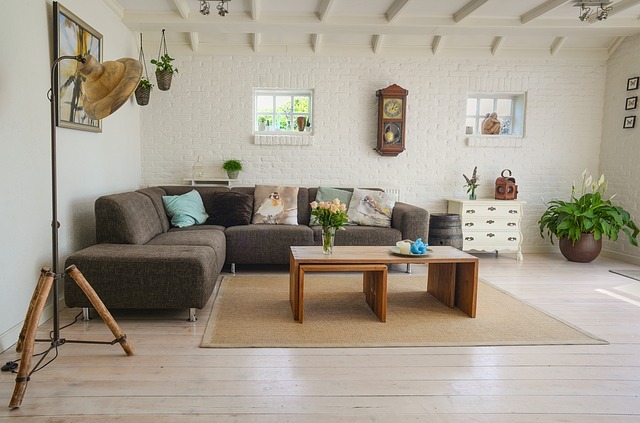 From simple additions like accessorizing and organizing to major changes like shifting furniture, repainting, etc, we have listed some of the most effective tips to give your home an instant facelift. Furniture placedtoo closely can easily make the room seem small and cluttered. To create an elegant and stylish space, keep your sofa, center table, chairs, and other gear at a significant distant from each other. If you have a large space, you can add more items, but for small spaces, keep the furnishing to a minimum and let the room breathe. Never ignore the fact that hanging portraits at the right height increases the visibility, and significantly complements the walls. A hand made portrait can be hung at an approximate height of 65 inches from the floor, which is nearly equal to the average level of the human eye. 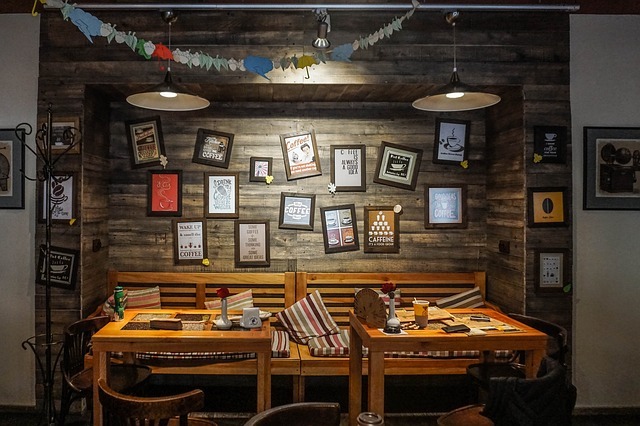 If you are hanging a bunch of portraits together on the wall, make sure they are symmetrically organized and have equal spacing between each other. 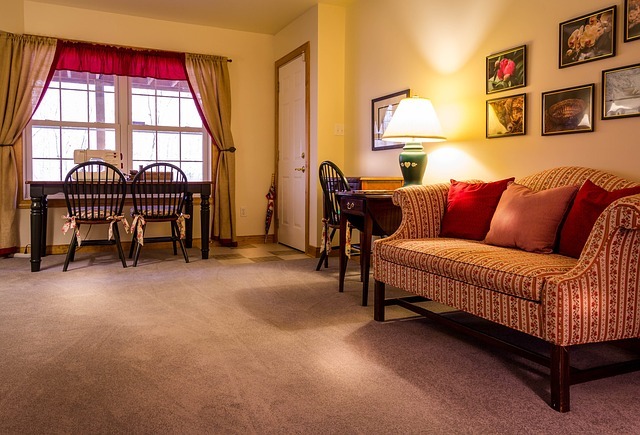 Keep the portrait approximately 5 feet above the floor and you will never go wrong. The central point always catches instant attention. Whether it is the hood of the kitchen, headboard of your bedroom, or a contemporary chandelier in living space, the accessory placed at the focal point must make a statement. The only thumb rule is to pick something that is easy to lay eyes on and is located at a convenient position in the room. For living space, a fireplace and adequate lighting could do wonders to balance the aura. The idea is simple: you have to bring the eyes right to the middle of the room where your focal point is built. Elegant lighting noticeably highlights the excellent artwork and harmonizes with the inner atmosphere. Imagine a room filled with decent furnishing but lacking sufficient light? Sounds weird, right? Considering a layered approach for lighting is perhaps the most fruitful way of creating interest and variety. Some ambient pieces of lights play a crucial role in augmenting the inner environment. Moreover, adding lower ambiance sources like a table lamp could also be a great add-on. Your home represents your personality;therefore you must add a subtle touch of your creativity. Try some DIY home décor projects and see if you can come up with something interesting. Experimenting is something that can eventually bring out the designer within you. So start pouring your artistic imaginations that brings a smile on your face and let your artist spread its wings. Take heart these easy-to-follow tips and give your home a beautiful makeover!